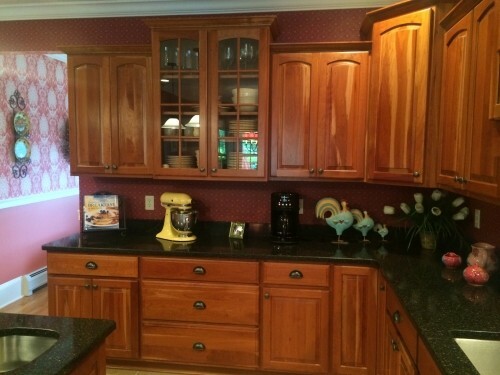 For sale is a LARGE kitchen set of Kraftmaid Cherry Cabinets featuring 40+ drawers and doors. 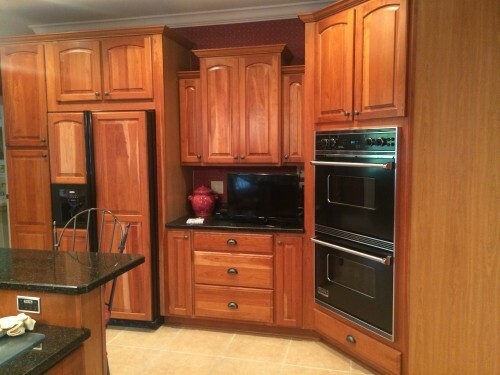 Included is 3 full counter tops and viking appliances (dishwasher, refrigerator, microwave, stove, 2 ovens). 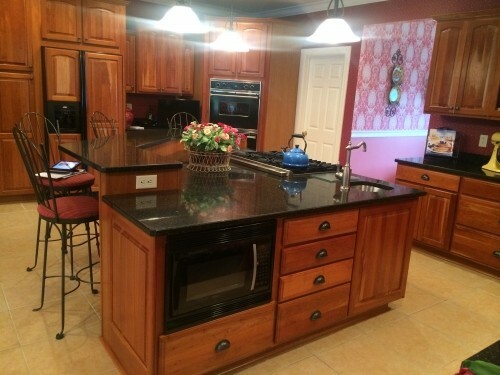 Asking $20,000.00 or make an offer. NO SUCH THING AS A BAD OFFER!! Refer to pictures and videos to see the selection. This is an all inclusive offer. Thank you very much. Ask any questions you would like. 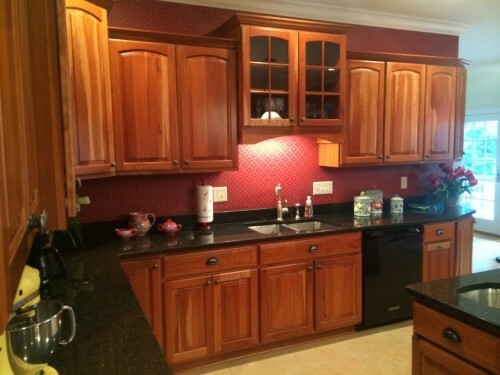 Feel free to contact for a personal tour/view of the cabinets, countertops, and appliances.